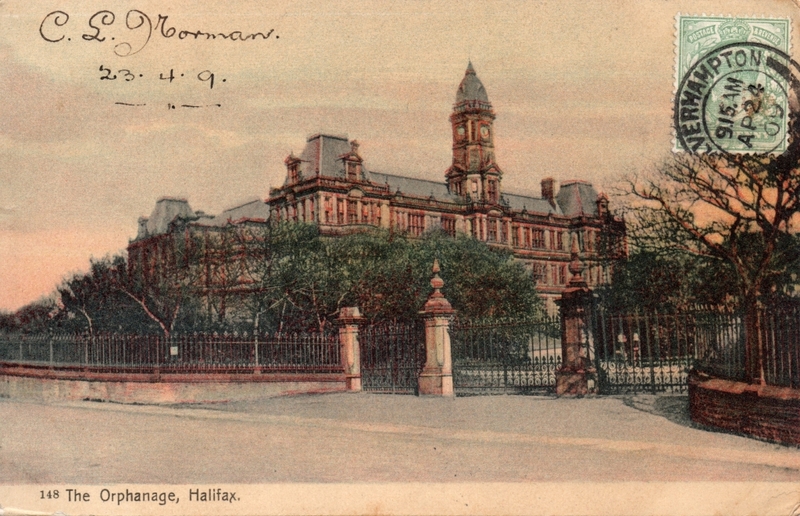 In the nineteenth century, many large orphanages were set up by individual philanthropists and philanthropic organisations. 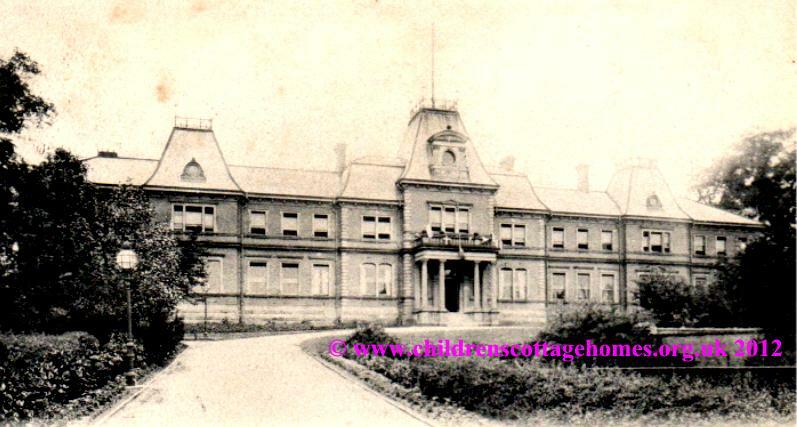 For orphanages established by charities, please see charity-run institutions. 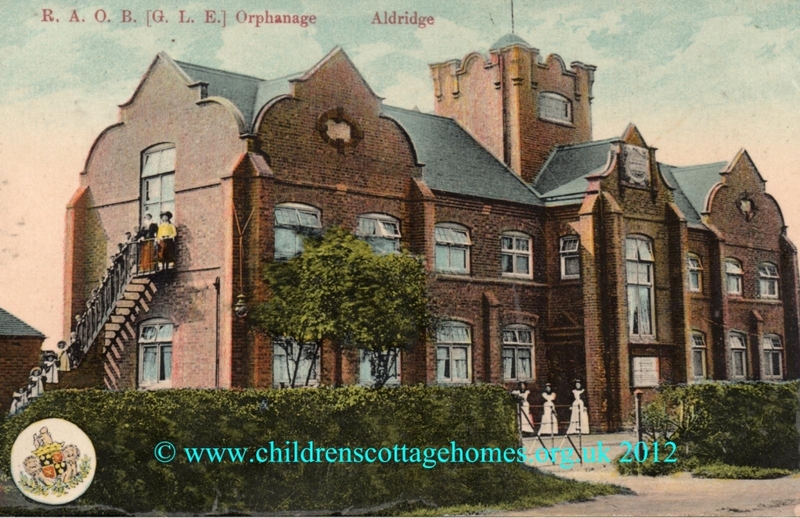 While intially taking in only children who were orphans, the requirement to have no living parents was relaxed in the twentieth century and children were taken in for a far greater range of reasons including troubled family life and poverty. 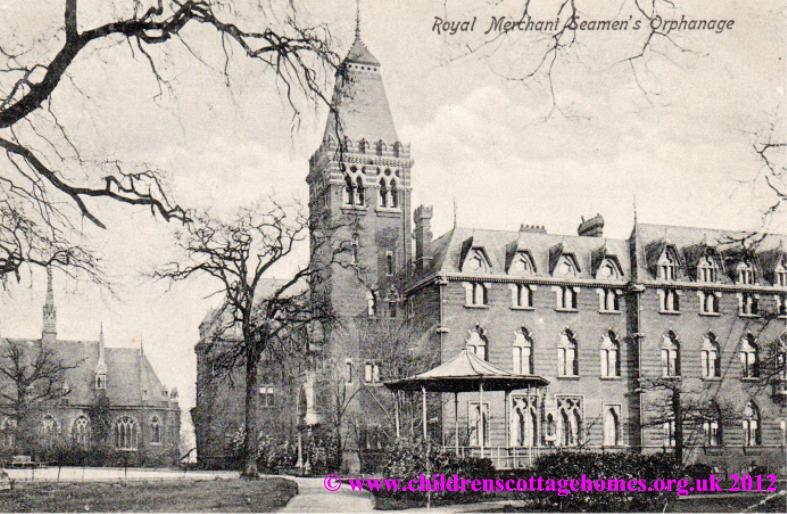 Most orphanages set up by philanthropists in this way were closed in the mid twentieth century when there was a more formal and coherent state policy of looking after children in care. 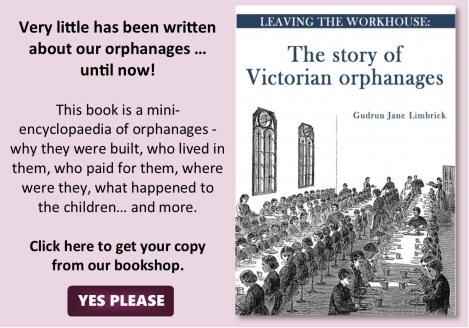 Many orphanages were set up by, or alongside, the Catholic Church and children were, in effect, separated according to their religion. 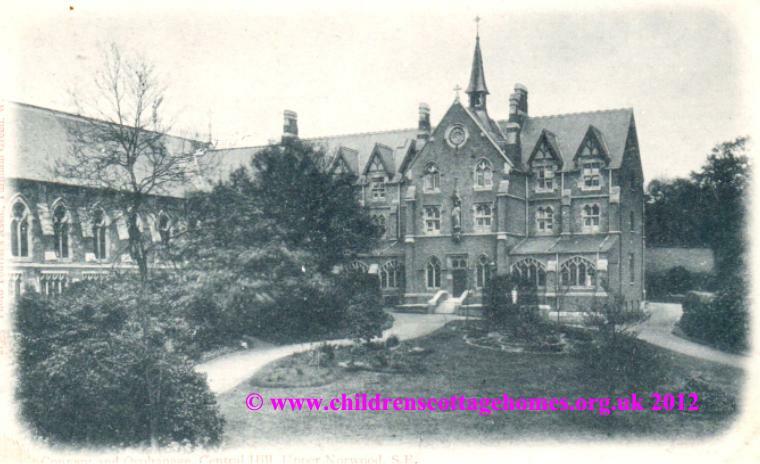 For example, when Aston Union built its cottage homes at the very start of the twentieth century, it did not take Catholic children. 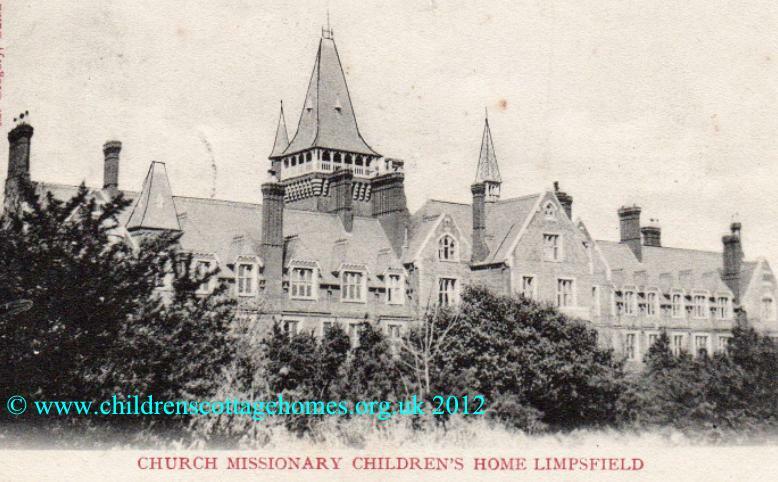 Instead, Catholic children were sent to the independent orphanage set up by Father Hudson in Coleshill. Many other orpahanges are listed on this site, please use our search facility and index.